Showing 10 articles from July 4, 2017. I'd like to take an opportunity to remind us of some very dedicated professionals in our community who usually go about their services without a lot of public attention. You might not even think about them very often--until you have a crisis. And then, you need them right now. I would like to hire a personal assistant/home helper for my mom to assist with some simple household chores like house keeping, errand running, driving her to the doctor, and keeping her company. But mom doesn't require personal/physical caregiving nor does she require any home medical care. Any tips to help us find someone? I've noticed something. 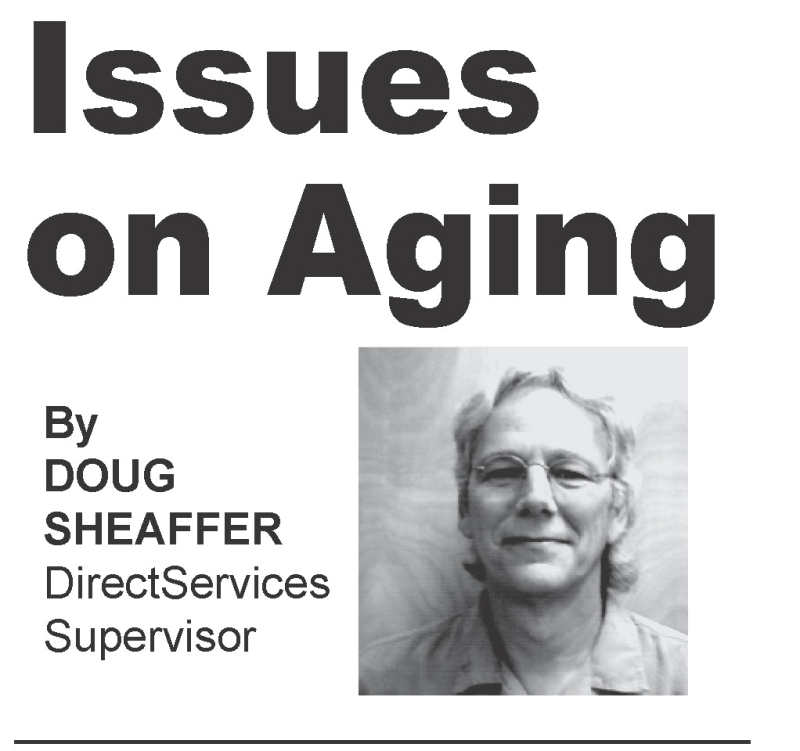 Many of the people in my area of social services appear to be aging. And sometimes when I need a new picture ID, or really look into the mirror, I realize I seem to be one such person. On the other hand, it also appears that a lot of people are becoming involved at a much earlier age, which is encouraging. 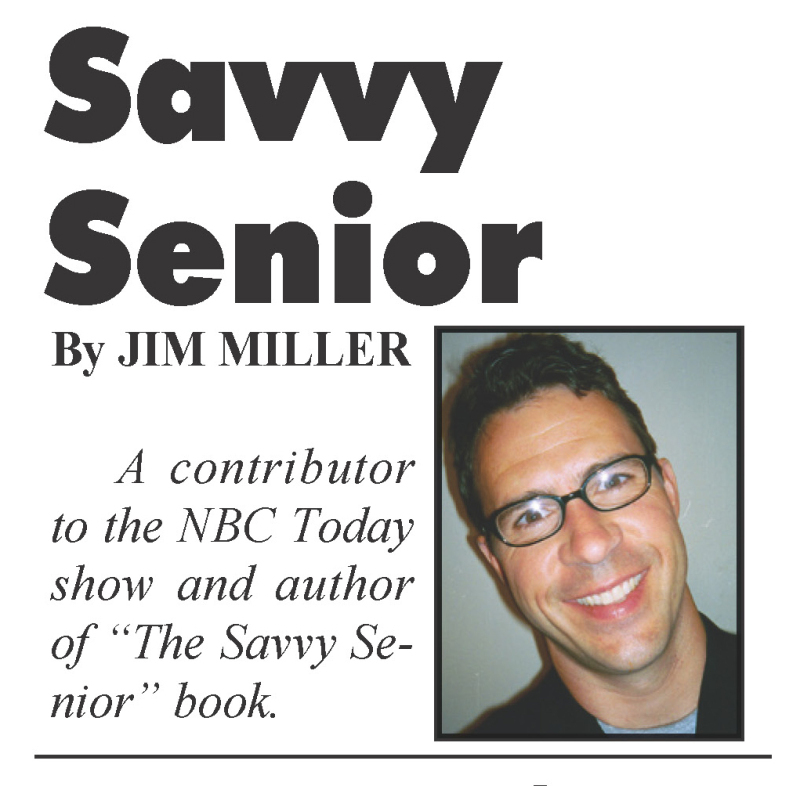 At times, I run into folks who say they know very little about "senior" services or about related issues and concerns. And sometimes, I think "Keep on living, and you'll become very familiar with them". Richard Woolley (right) with son Justin outside of their business, Farm House Equipment, in Chehalis. Richard Woolley and his son Justin have been servicing the area of Napavine, Toledo, and Winlock for the past decade with their Chehalis-based tractor parts and repair business, Farm House Equipment. Andrew and Shasta Morton seem like just your normal young couple living in the Winlock area, that is until they start to talk about the charity with which they're involved, The Fallen Outdoors. The pair are giving back to our veterans in a big way. The founders of The Fallen Outdoors are Eric Bakken and Tim Adams, who started the organization in 2009. It currently operates in 39 states with thousands of volunteers nationwide. Congresswoman Jaime Herrera Beutler spoke from her Washington D. C. office with constituents during a telephone town hall held June 27, mainly addressing questions regarding health care legislation. Beutler began, however, by mentioning her work on a bipartisan bill that had passed the House and which is aimed at helping welfare recipients transition to work. Photo by Todd Bennington - "Copper River Fish" by Robert Fermanis currently on display at the Pacific Fine Art Studio. Right, Fermanis discusses his portfolio of past work. With the recent opening of Pacific Fine Art Studio and Gallery in Raymond, local sculptor Robert Fermanis, who already has a few pieces on display there, has taken a renewed interest in his own work. Clerk/Treasurer Dee Roberts reported to the South Bend City Council on June 26 on the Association of Washington Cities conference she and other city officials had recently attended. Based on what she'd learned there, Roberts warned that the city will have to be cognizant in the future of remaining neutral in regard to ballot measures and persons running for elected office.